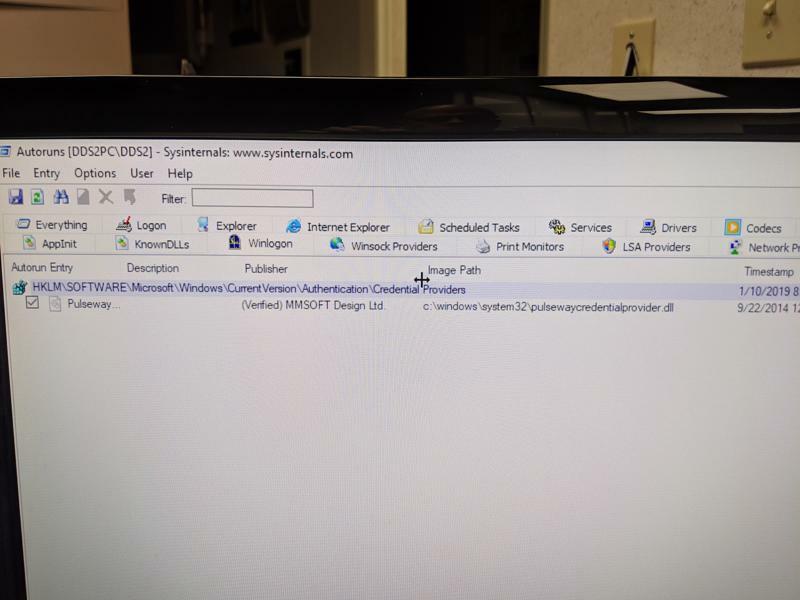 I am having issues with pulsewaycredentialprovider.dll stopping the Windows login screen from loading on Windows 10 1809. I have submitted a ticket to support at support@pulseway.com as well. The issue is that with Pulseway software installed and the credential provider loading the system boots to the displayed screen but will go no further. I am able to run terminal and PowerShell commands from the web interface (prior to software uninstall) but can never log in. Pulseway remote does not work either. 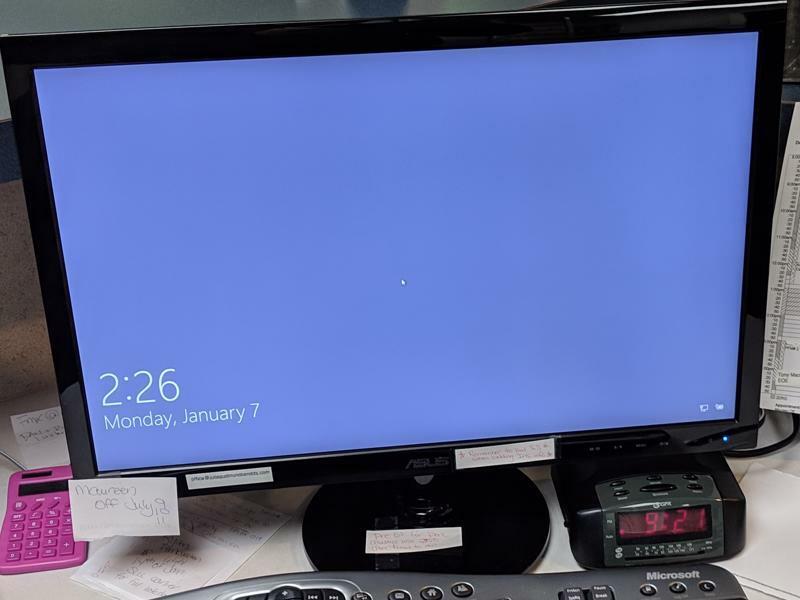 This is happening on two Windows 10 1809 DELL Optiplex computers with fresh Windows 10 PRO installations. RIght now our only solution is to leave Pulseway uninstalled. Any information or solution helpful. Thanks for letting us know. Can you run this powershell commands and see if you can login after the system restarts? Yes, I can remove it once and reboot and log in, but the software puts it back so it does not work the next time the system is rebooted. The only way to allow for consistent login is to remove Pulseway. Has this issue been fixed? It has taken down 20 of our computers this year and caused a whole heap of headaches. Apologies for that. We're retracting the Login feature until we get a better understanding of what's causing the issue. Pulseway 6.2.1 Windows agent update will be released tomorrow and it will automatically uninstall the login providers from all computers.